Prized for its ease of operation and portability, the Algonquin Series Single-Walled Canadian Made Saunas take a step towards simplicity and affordable elegance. It features the same medical grade ceramic rock heaters, and real solid wood cabinet as our higher-end Muskoka and Kawartha models. 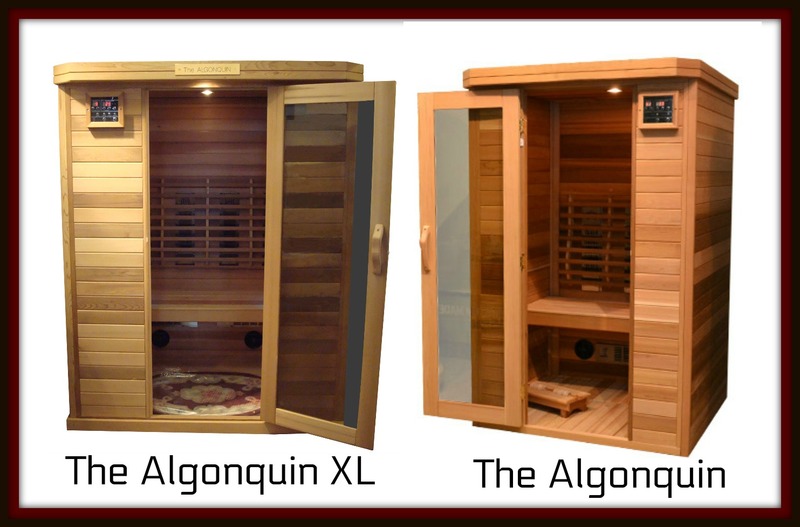 Assembles in about 30 minutes, and can be placed virtually anywhere inside, the Algonquin Series Saunas are also available in two sizes to suit your lifestyle. 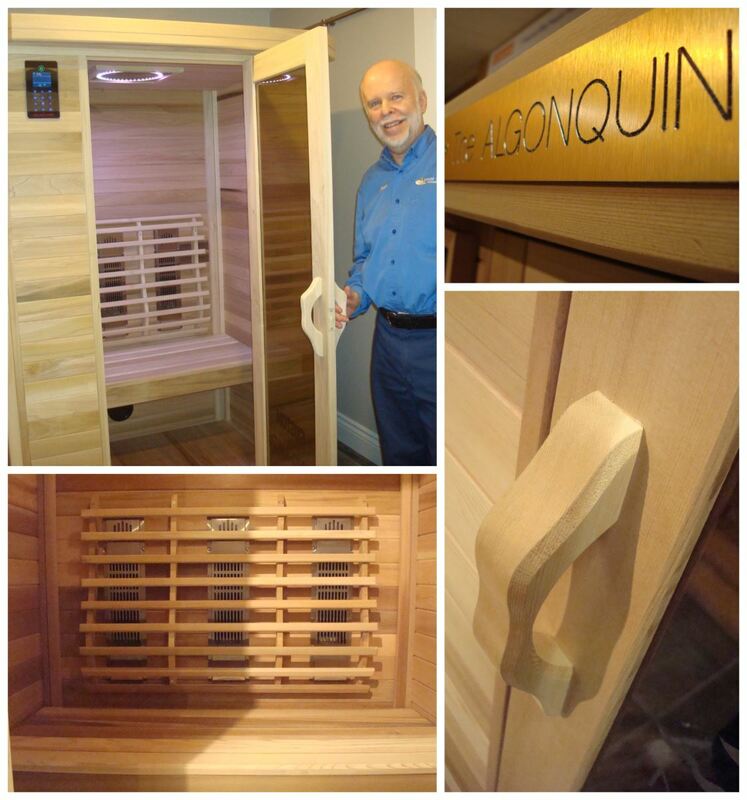 Visit or call us today to find out more about your Custom Made Algonquin Sauna! Portable and space efficient – They go together in about 30 minutes! MADE RIGHT HERE IN CANADA! 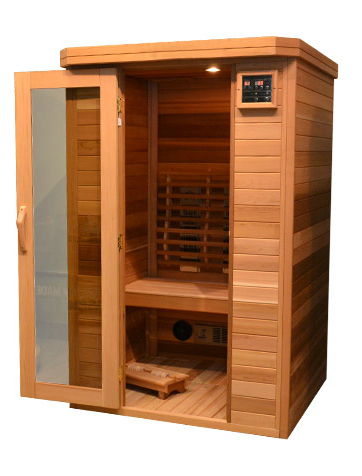 Want more information on our Real Wood Infrared Saunas? 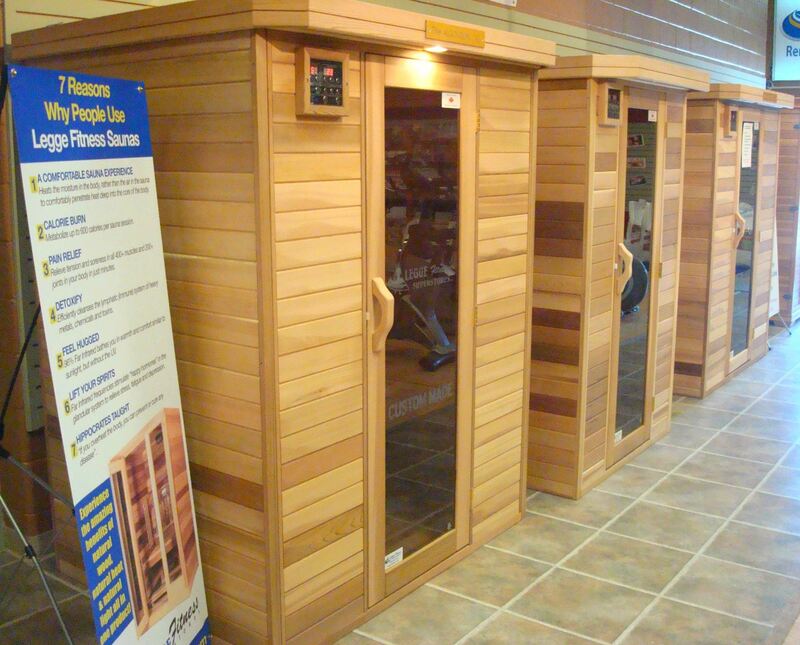 Or the best option - Visit our showrooms in Listowel or Fergus Ontario where we have over 20 Saunas on display! Get our store addresses and hours here!